Stanislavski's Techniques are explored focusing on Buchner's play "Woyzech". 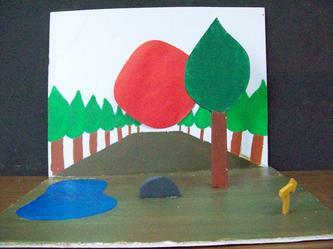 Techniques are applied to blank text and then used to analysed a selected scene in "Woyzech". 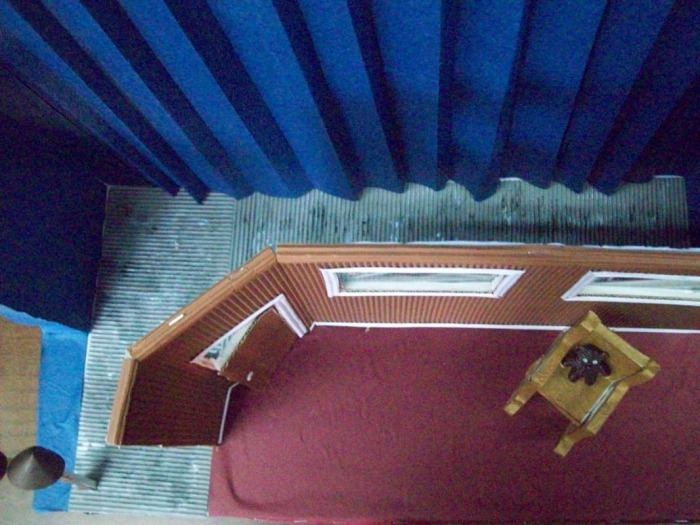 Rehearsal techniques such as using Audacity and Garage Band (Mac) are used. 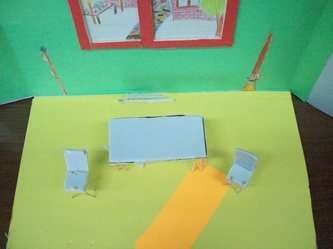 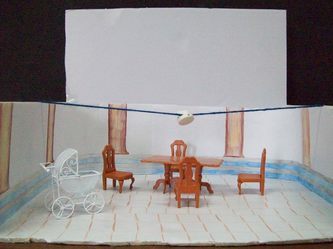 Students are asked to research two or three stage designers - their impact and influence and analyse how they have influenced their stage design. 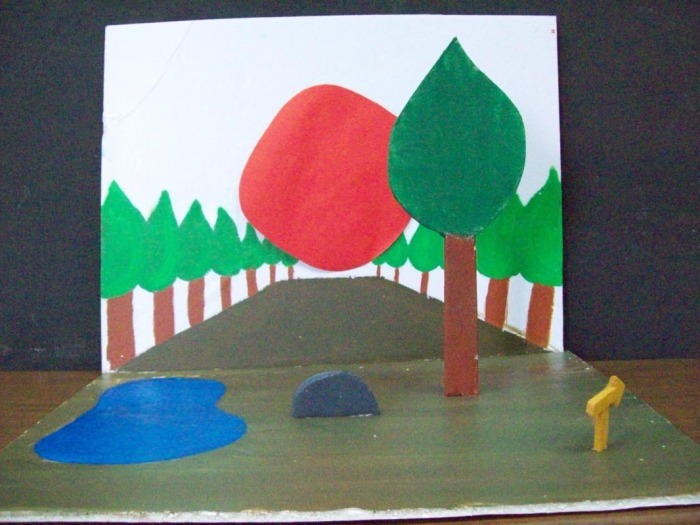 This will be presented as a oral. 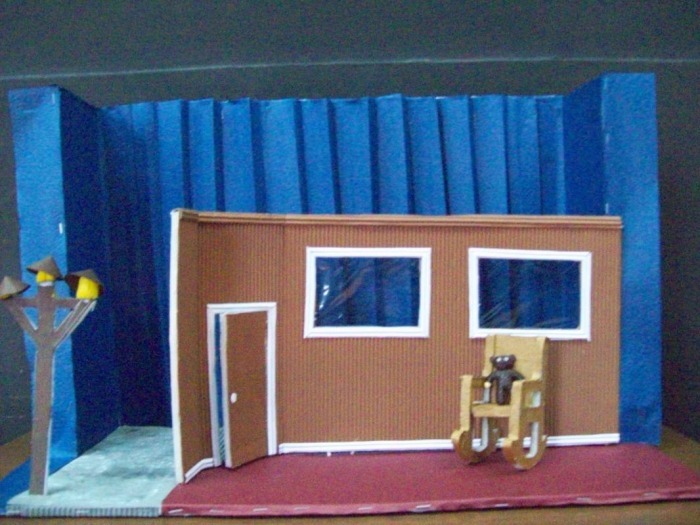 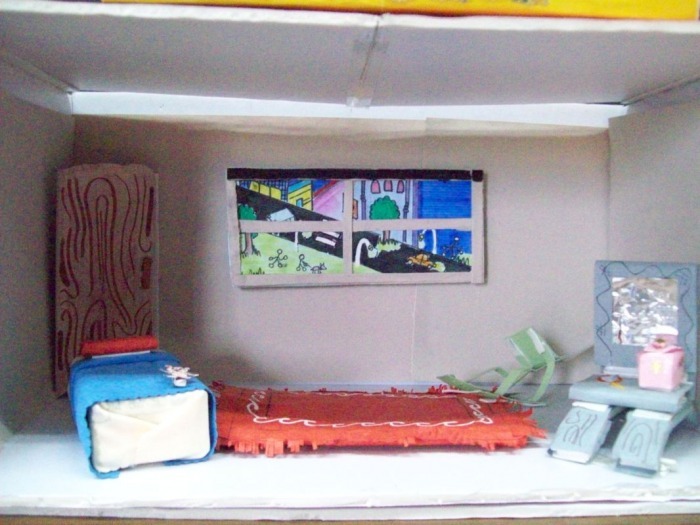 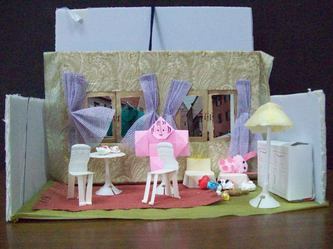 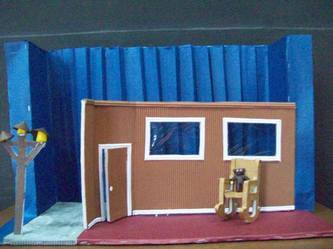 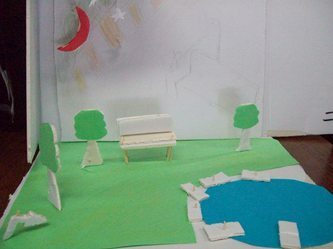 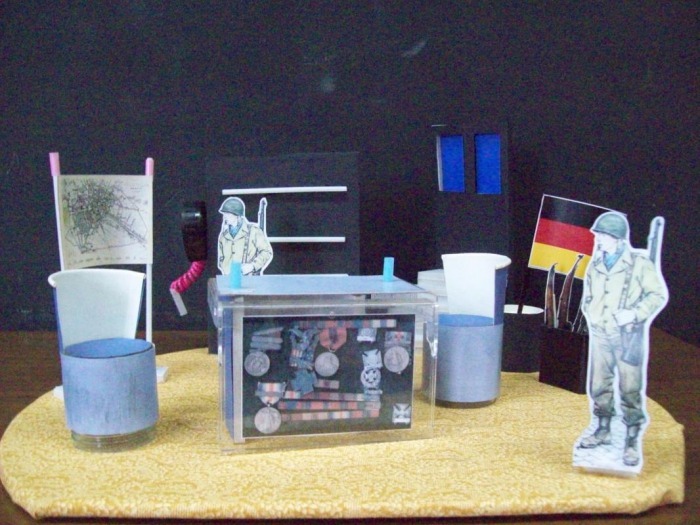 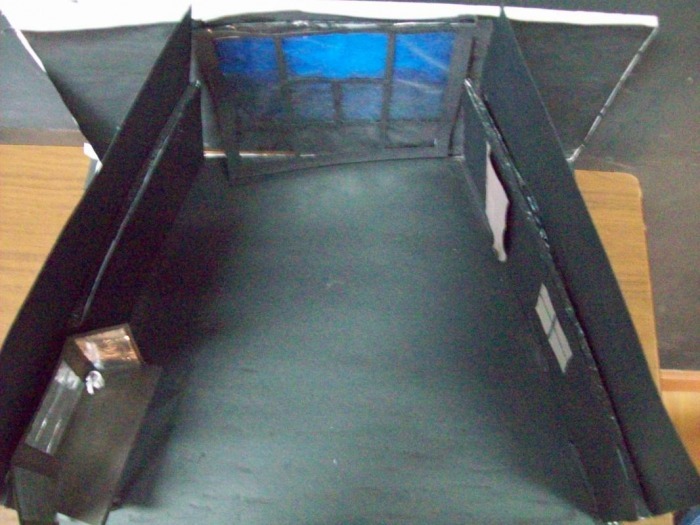 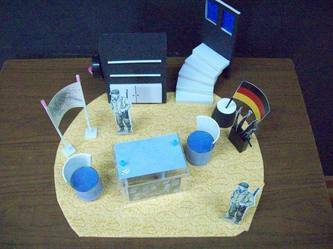 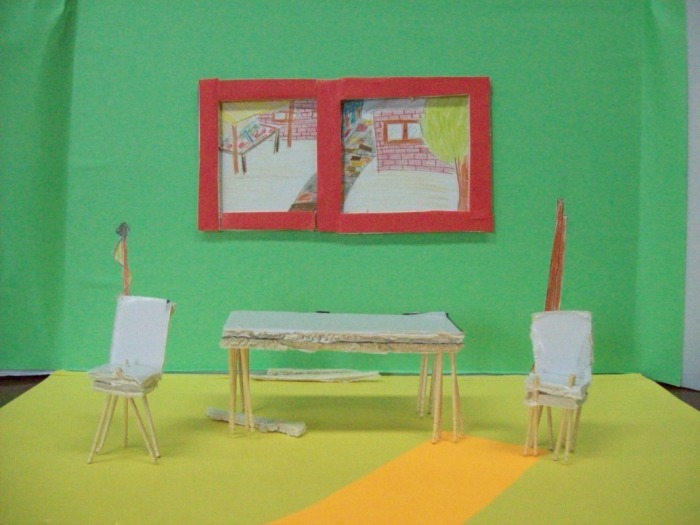 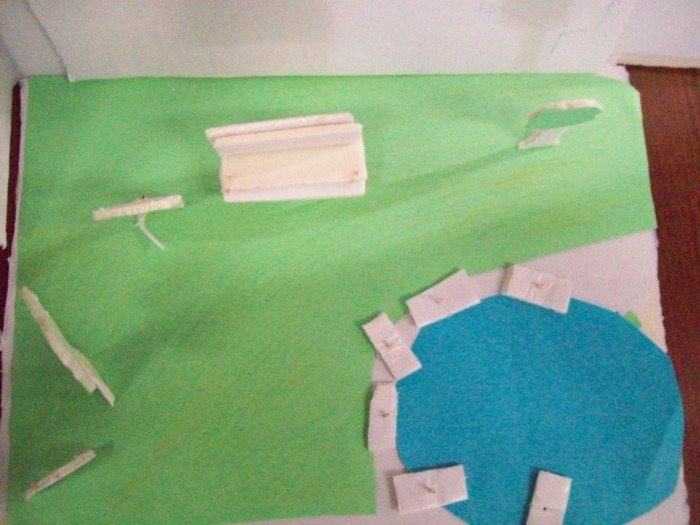 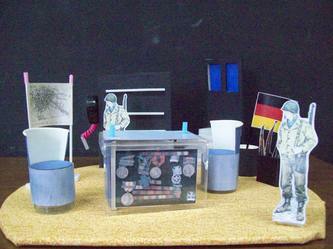 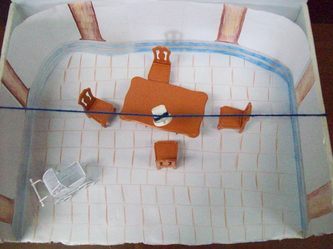 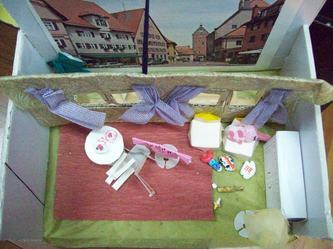 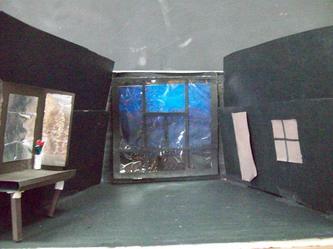 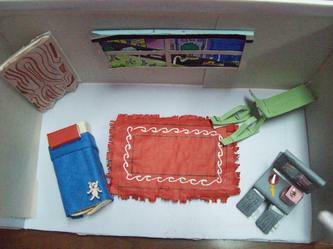 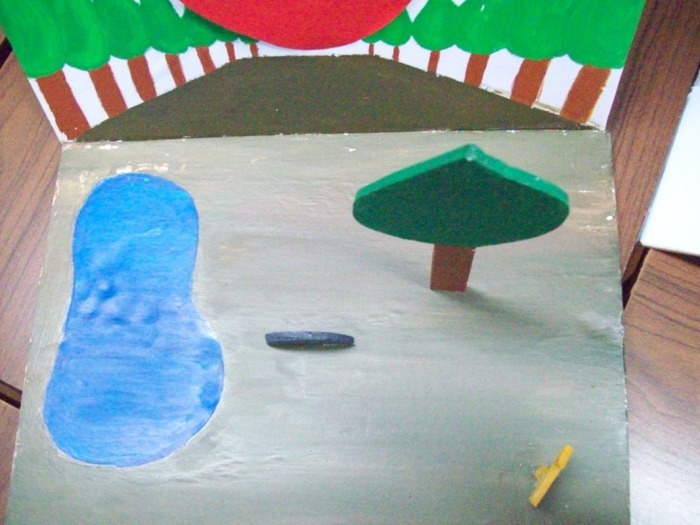 Also, students are to complete a design folio and create their own marquette for their scene. Audacity - I got the students to record their voices and use it to practice there scene. Helps them learn the scene faster and not use notes.